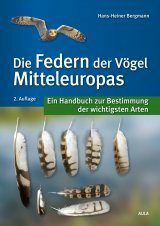 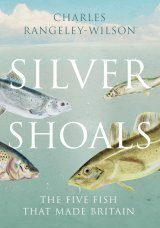 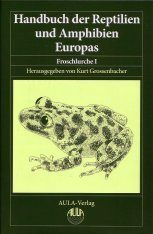 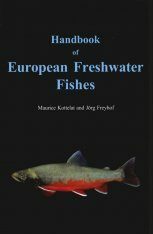 The Freshwater Fishes of Europe provides full descriptions of all fishes populating European waters, including introduced species and hybrids, and it covers all aspects of their taxonomy, morphoplogy, ecology and relations to man. 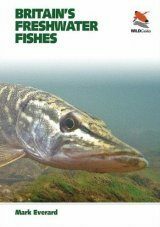 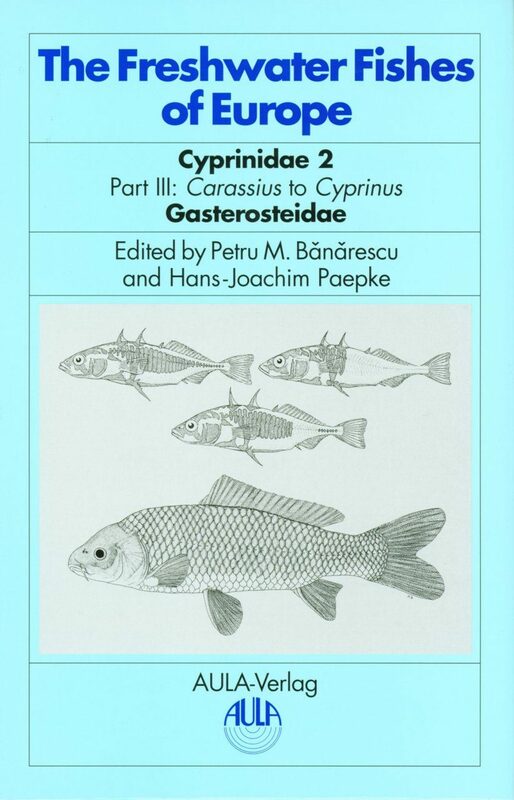 Volumes 4 and 5 of the series are devoted to Cyprinidae, the largest family of freshwater fishes not only in Europe, but also in the entire world. 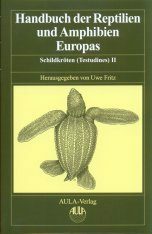 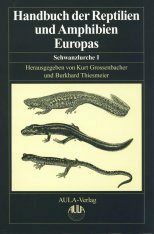 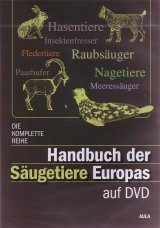 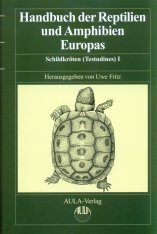 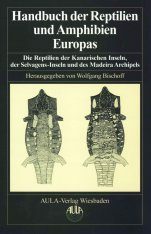 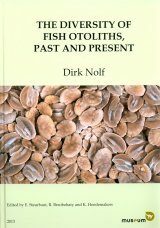 Part I of Volume 5 contains eight of the 15 genera in these subfamilies, present in Europe, native or introduced. 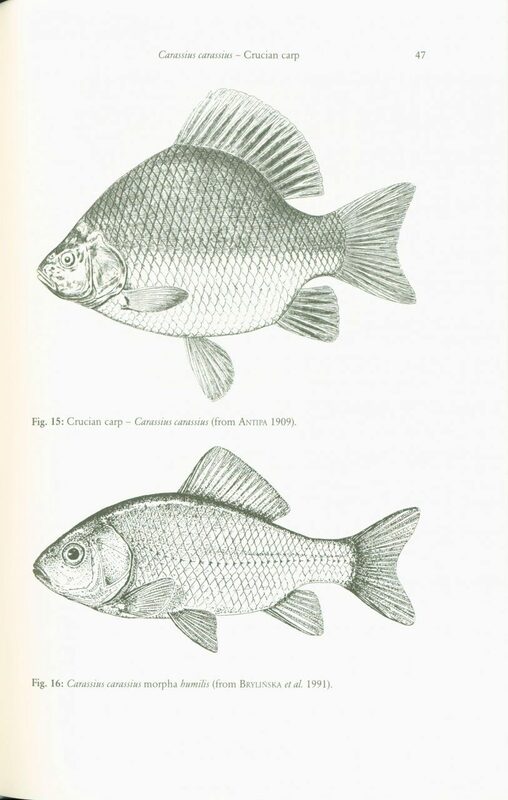 Part II is devoted to the large genus Barbus and this Part III encompasses the last members or the subfamily Cyprininae. 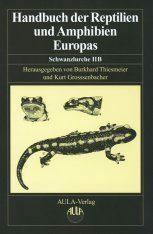 For practical reasons the sections on the family Gasterosteidae have been included in this volume. 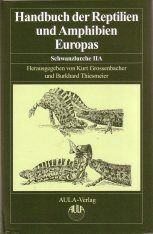 The sections on each species are preceded by general accounts of the families and genera. 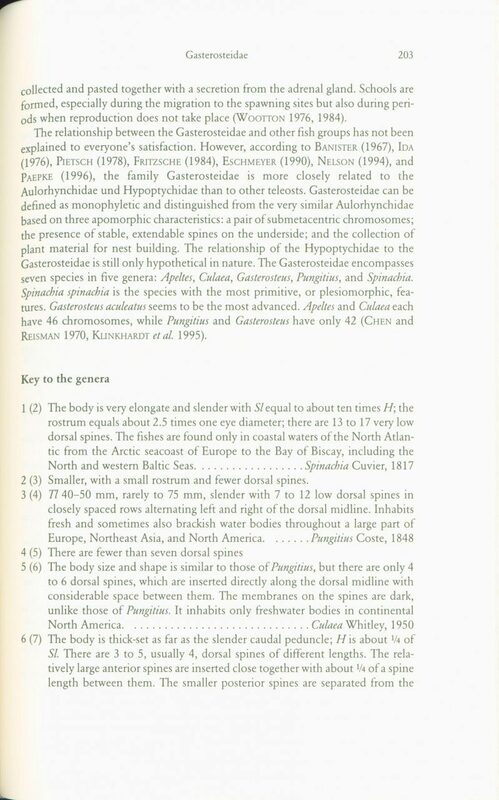 As far as possible, keys to identify families, genera and species are provided. 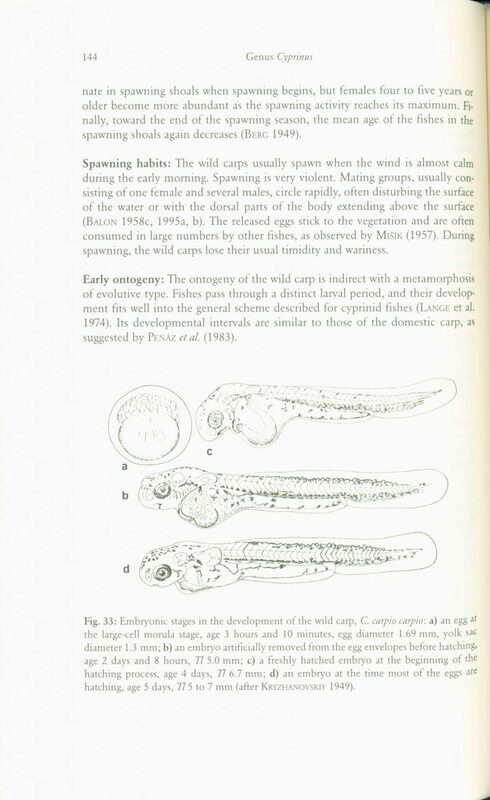 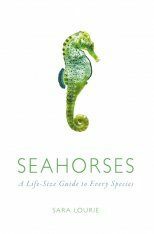 For easy comparison of the information on different species, the sections are always arranged in the same order. 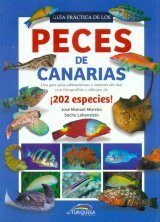 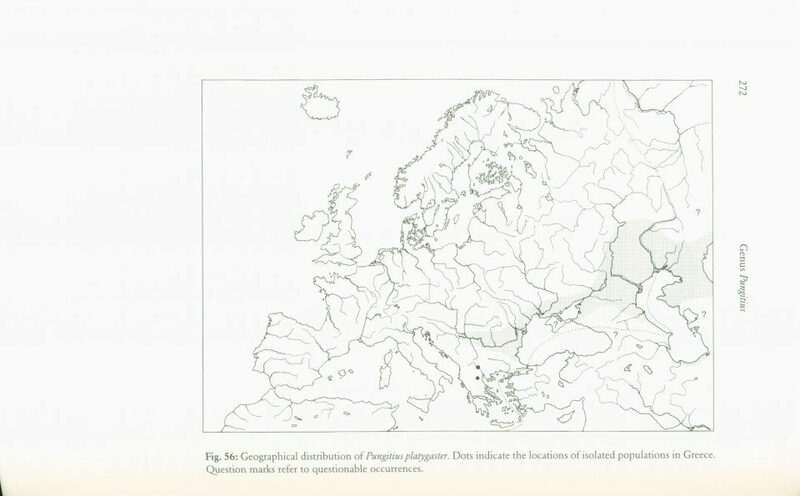 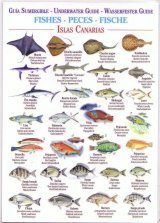 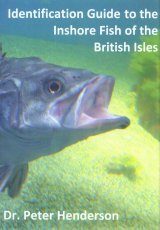 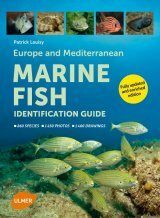 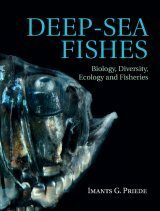 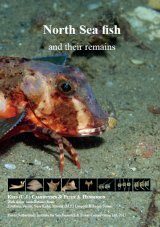 The following information is provided for every species of fish that occurs in Europe: systematics and taxonomy, geographical distribution, ecology, economic importance, and relevant literature.